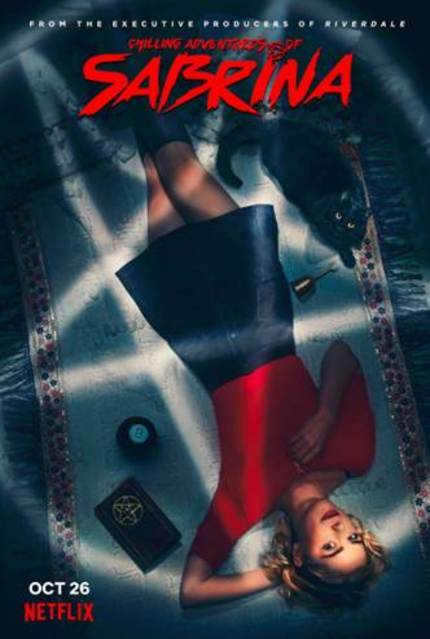 Netflix released the official trailer for Chllling Adventures of Sabrina, Roberto Aguirre-Sacasa`s adaptation of the Sabrina The Teenage Witch comics. It is a curious mix of dark magic and moments meant for levity. Set to a sock hop boppy tune even the darkness seems all bright and cheery. The Netflix original series premieres October 26, 2018 with 10 episodes.